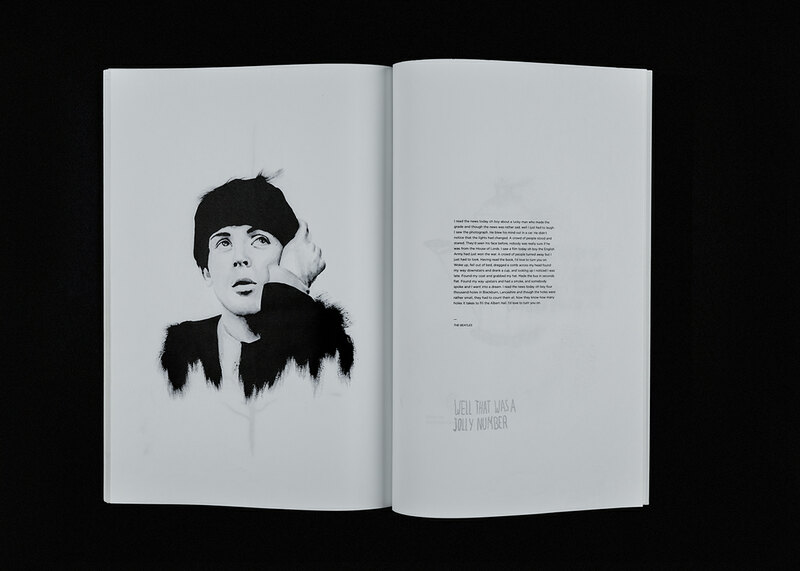 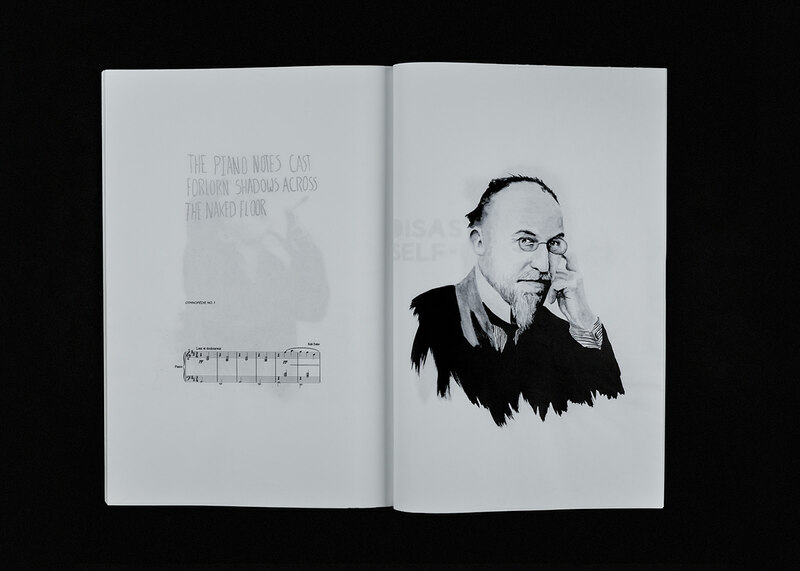 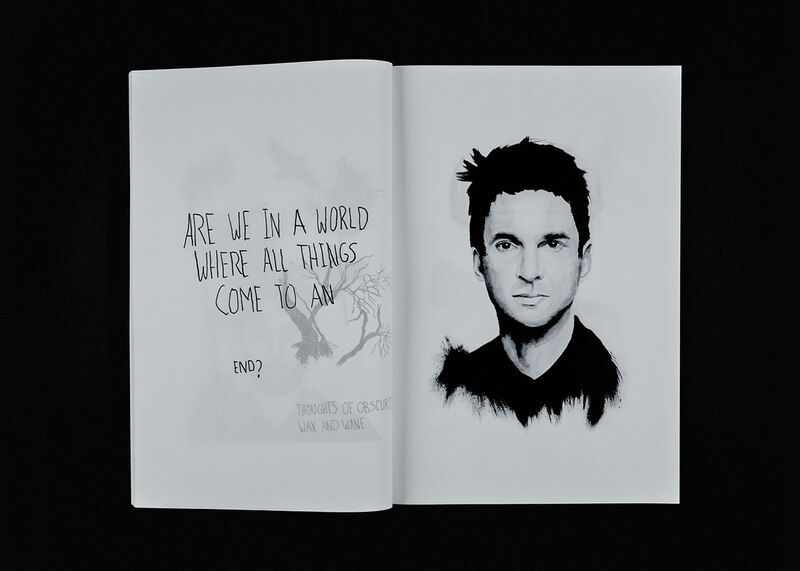 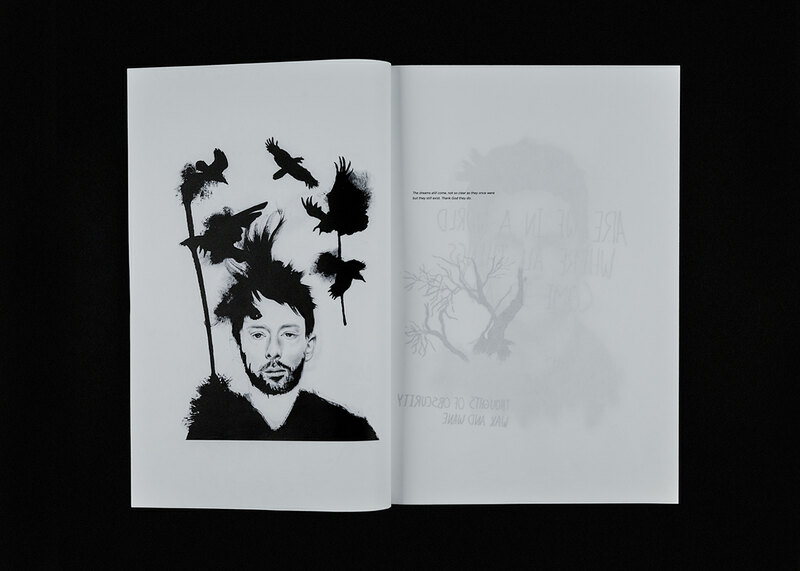 The Dark Hour is a book designed around personal inspirations including portraits, thoughts, and songs. 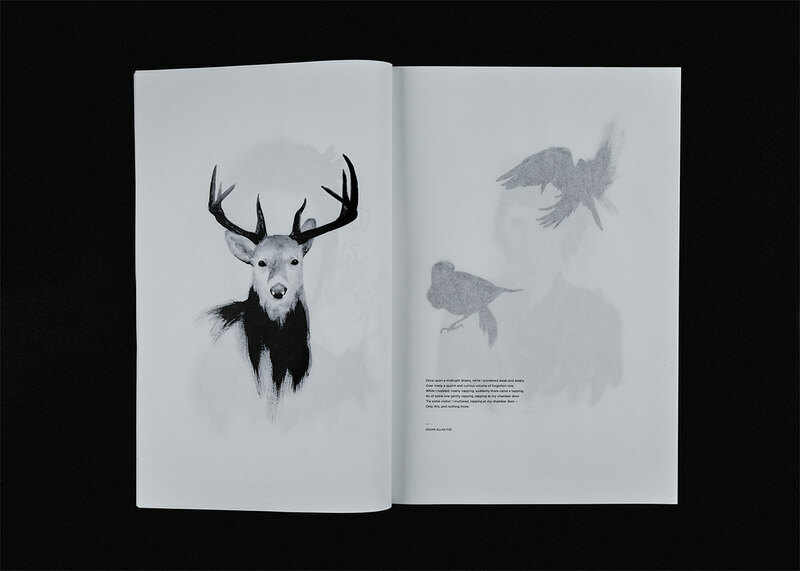 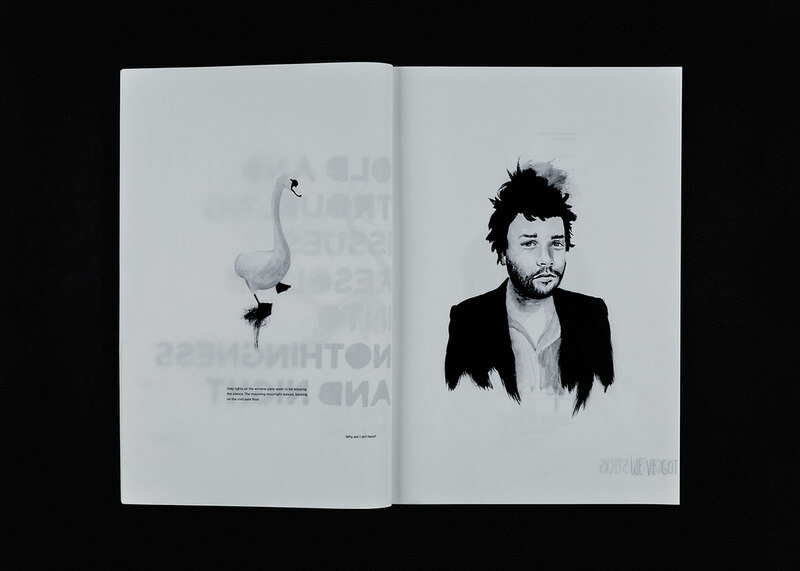 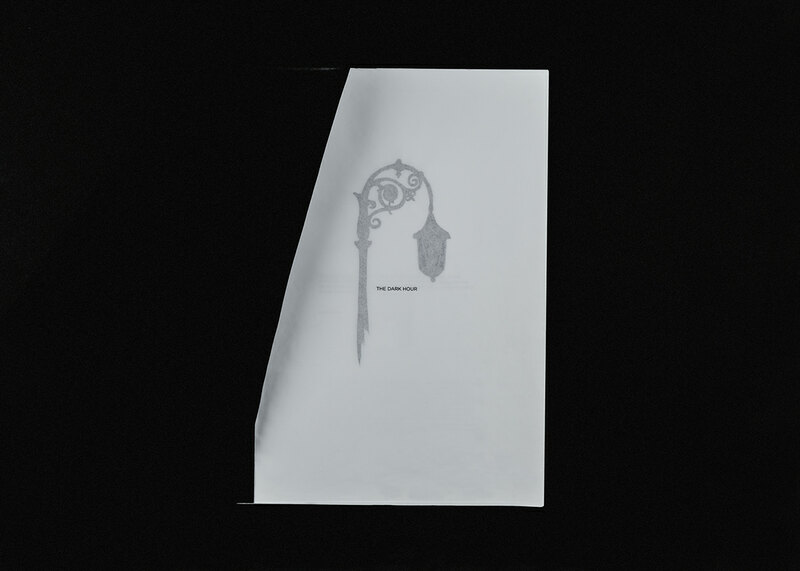 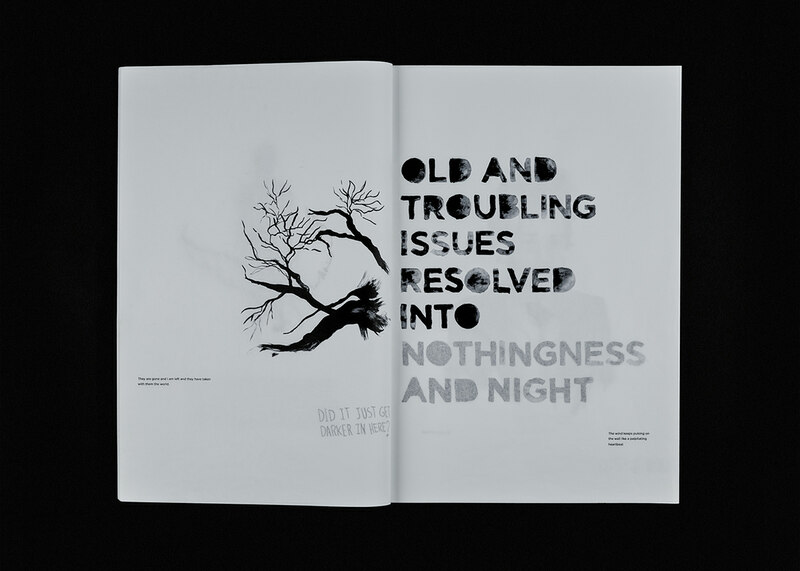 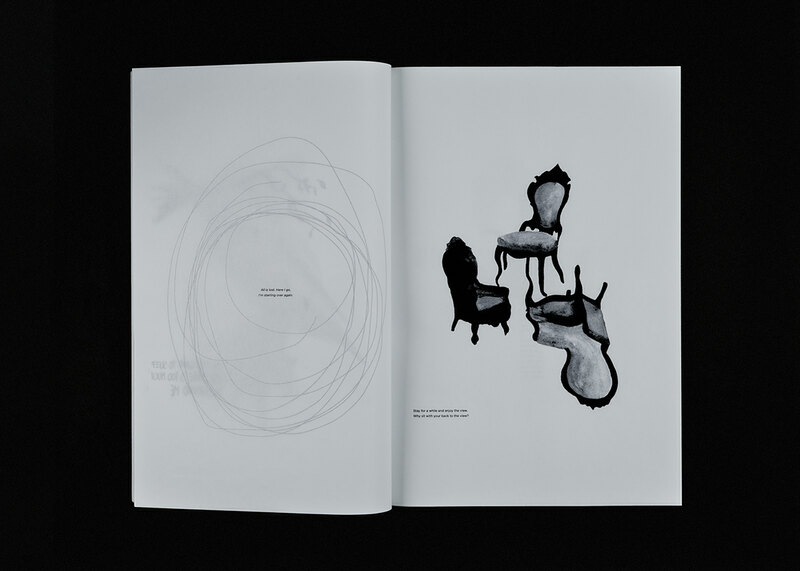 The book was designed in the theme of light, dark, and lucid dreams. 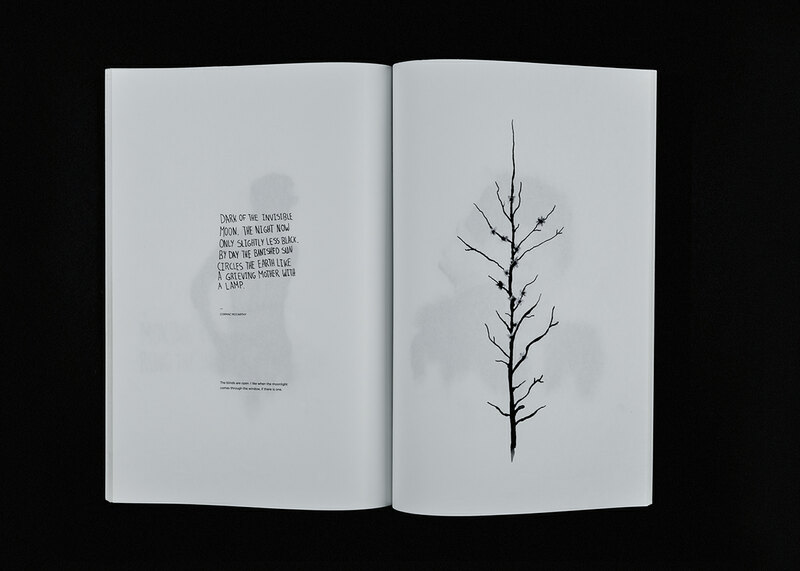 Every page was printed on thin paper revealing hidden messages in between.